Ladies, if you want to keep your face looking radiant and healthy, exfoliation is one of the best things you can do for it. As time passes, dead skin cells build up on the surface of your skin, causing pores to clog up, and make it look dull. Exfoliation removes these cells, so your complexion looks cleaner and brighter. Sometimes, it is difficult to figure out how often you should be exfoliating your skin, but we’ve got you covered! This article is the ultimate guide to all of your exfoliation questions. Read on to find out what dermatologists want you to know. The Main Question: Can You Exfoliate Every Day? Here’s the thing: don’t go overboard with mechanical exfoliants (like the cult-favorite St. Ives Apricot Scrub). Anything more than three times a week is too much exfoliation. If you incessantly scrub dry and flaky areas of your skin to fix them, you’re only stripping your skin of its natural oils, essentially causing more harm than good. Besides, the traditional exfoliating products that you buy are meant to be used only once or twice a week, and brands are extremely specific about these directions. On the other hand, more in-depth exfoliation methods do exist. They are more effective while being gentle on your skin. 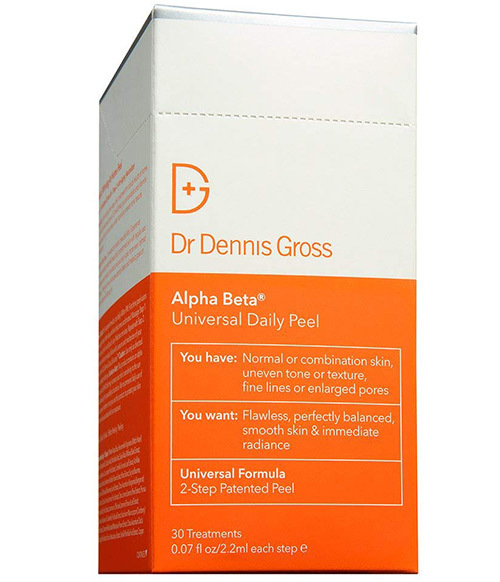 Scrubs on the market today feature an acid or enzyme-based formula such as a beta hydroxy acid (BHA) (like salicylic acid) and an alpha hydroxy acid (AHA) (like glycolic acid). Exfoliants also use extremely fine beads of uniform shape and size that provide far more gentle and precise exfoliation without the risk of your skin becoming inflamed, overly dry, or irritated. No matter the choice of your exfoliant, it’s best to stick to the ideal routine of two to three times a week for almost every skin type and once a week for sensitive skin. Along with following a good exfoliation schedule, you also need to use the right the exfoliant for your skin type to get the best results. Check out the next section to find out which one you should be using. What Exfoliant Should You Use For Your Skin Type? Every person’s skin has different needs, and you need to cater to your skin type to get healthy skin. To make this task easier, we’ve categorized the best exfoliating products and treatments for different skin types. If you are someone with a slightly oily T-zone but a dry forehead and cheeks, a versatile product with double-action exfoliation will work great for you. 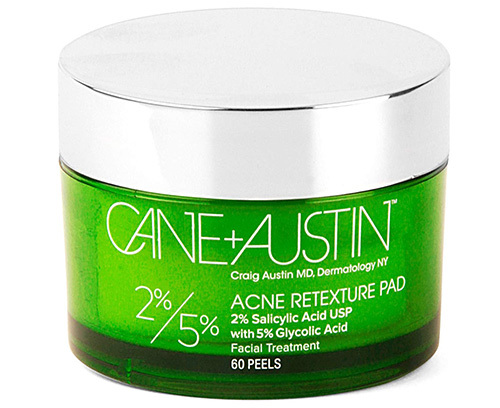 Opt for a peel pad with salicylic acid or glycolic acid as these will get rid of unwanted dry skin gently while treating oily areas. It is also beneficial to look for a product that contains calming properties to soothe your skin. Maintaining oily skin can be a real struggle. You need to battle the constant shine and look for the right products that won’t break you out or clog your pores further. For someone with oily skin, exfoliation is a godsend. The best option for you would be to invest in an exfoliant with salicylic acid as it penetrates deep into oil-filled pores and clears out the impurities. Dry skin needs exfoliation too. However, the trick is in finding a formula that not only eliminates dull, dead skin but also provides ample hydration. It is sensible to stick to a creamy formula with the finest grains. But, if you’re all about keeping it natural, make your own scrub with honey as it not only exfoliates but also moisturizes your skin. 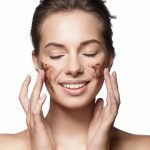 If you have sensitive skin, dermatologists recommend avoiding most physical exfoliators (like spa treatments and scrubs) and chemical exfoliation. It is best to go for gentle powders, like rice powder and oatmeal. You can also try a fruit enzyme peel that is both soothing and exfoliating. But, if you have extremely sensitive skin due to a medical condition, skip exfoliation altogether. Dealing with acne-prone skin is tough. You need to be extra careful and not use harsh physical exfoliators like salt, sugar scrubs, or facial brushes as they can aggravate the situation. Try using a chemical exfoliant, particularly one that contains salicylic acid, as it will not only get rid of pore-clogging impurities and reduce oiliness, but also fix acne scars and improve your skin’s texture. Dull and aging skin needs a formula that will speed up your body’s skin cell renewal rate. 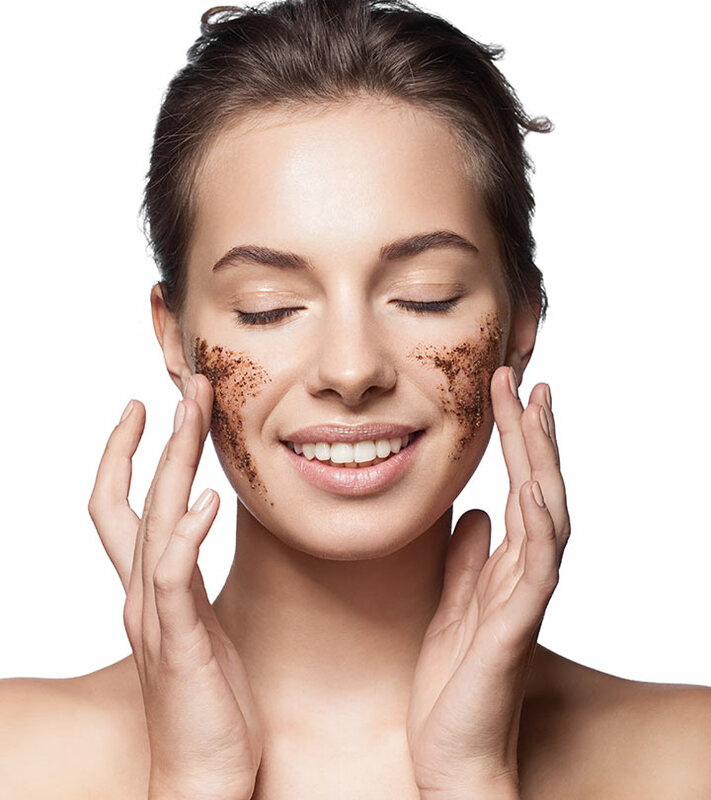 Older skin usually tends to be sensitive and dry, so opt for a physical exfoliator with extremely fine particles. 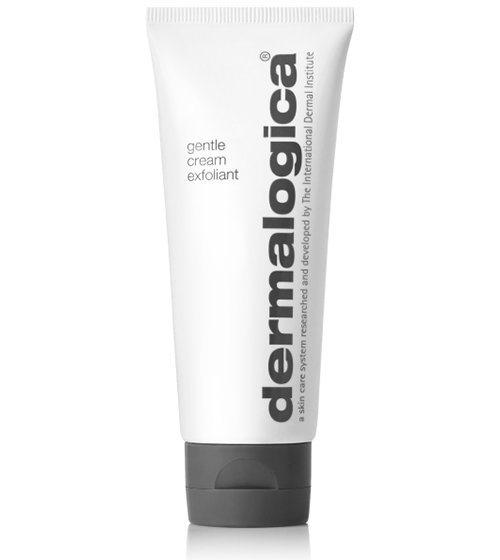 You can also use a chemical exfoliator loaded with AHA and BHA as they penetrate deeper into the skin. You’ll be surprised to see the improvement in fine lines with a proper exfoliation routine. What you do after exfoliating your skin is super important for making sure you don’t damage it. 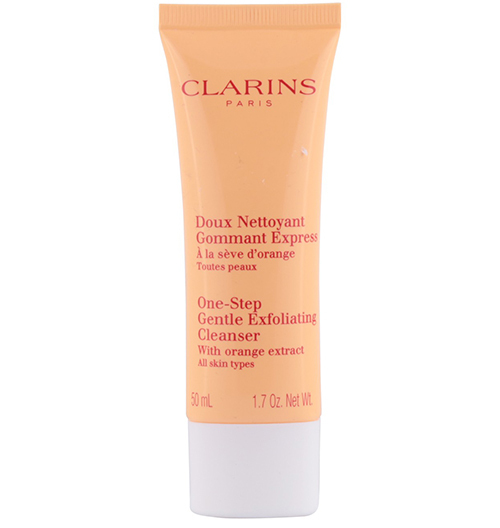 Scroll down to find out what you need to do post exfoliation. Once you finish exfoliating your face, it’s time for some major skin pampering. Using your favorite serum with an ingredient like vitamin C will give your skin an instant radiance boost. But, if your skin is more in need of moisture and hydration, simply follow up with a moisturizer. Following a consistent exfoliation routine that works for you is an effective way to get a gorgeous, glowing complexion. 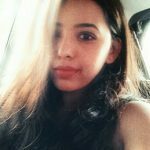 It is also immensely helpful in managing acne and breakouts. It also makes your expensive skin care products penetrate deeper into the layers of your skin. Thus, it helps your skin receive the nourishment it needs. How often do you exfoliate? Share your routine with us in the comments section below. Should I exfoliate before or after a shower? You should always exfoliate clean skin. If you’re using a scrub, it is best to follow-up with exfoliation in the shower after you’ve washed your face using a cleanser. 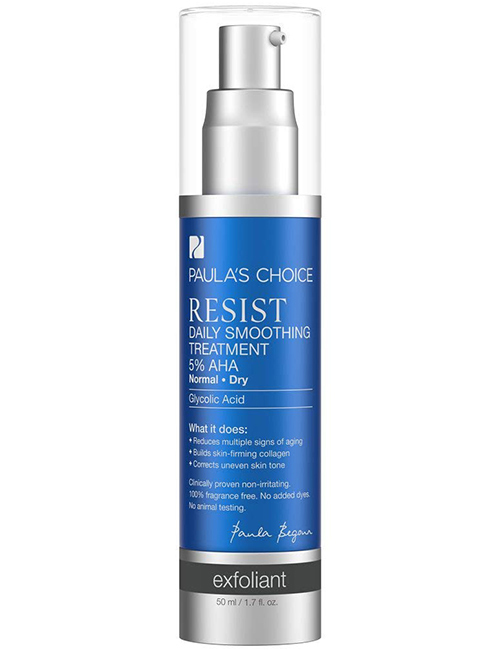 An AHA or BHA-based exfoliant should be used after cleansing and toning. Should I exfoliate in the morning or at night? Here’s a fact – your skin renews itself overnight, and that is why a good night’s sleep is essential for the well-being of your skin. Dermatologists recommend exfoliating in the morning to slough away dead skin. Should I use a toner after exfoliating? If you are using a mechanical exfoliant like a scrub or a face brush, you can use a pH balancing toner and moisturizer after you finish exfoliating. Should I exfoliate before putting on my makeup? Yes, prepping your skin by exfoliating it before applying your makeup will help eliminate any dead skin. As a result, your skill will look radiant, and your makeup will go on way better.